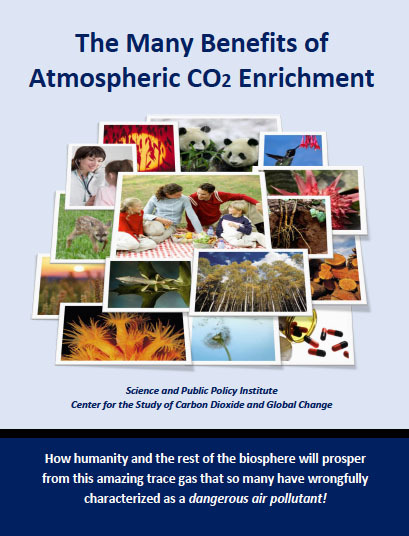 In this report, we review the history of the observed climate and climate trends in Florida and look for evidence that global climate changes caused by anthropogenic emissions of carbon dioxide are adversely impacting the denizens of Florida. This is a useful exercise since levels of greenhouse gases in the atmosphere are already three-quarters of the way towards an effective doubling of carbon dioxide concentrations, the benchmark typically used in making global warming predictions. 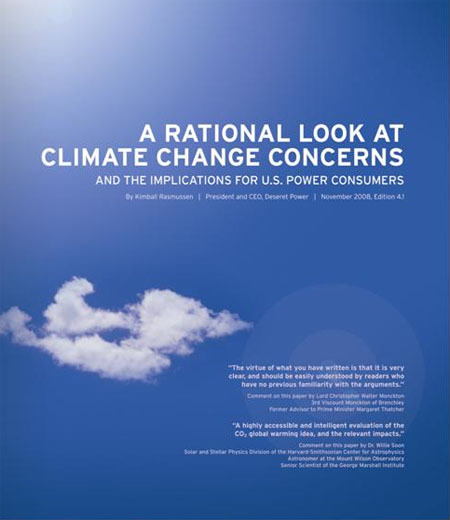 If global warming predictions are true, then the consequences of global warming should already be evident in the climate data. 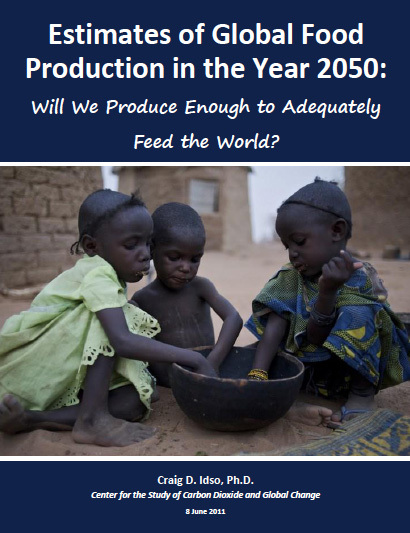 Estimates of Global Food Production in the Year 2050 – Will We Produce Enough to Adequately Feed the World?